This book bucket challenge is doing rounds in Facebook from long time and I cant be away from this challenge being a book worm. What say? Write the list of top 10 favourite books you read. Post in the internet with hash tag #BookBucketChallenge and ask/ tag/ challenge your friends. A fantastic read! I loved reading the puzzles, mysteries, myths, legends and a compelling storyline. My thirst for a thriller with a mix of history is satisfied. 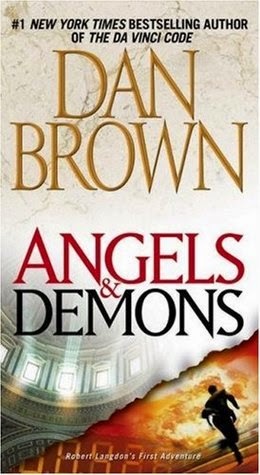 Became Dan Brown's fan from then and loved his other books like "Angels and demons" and "Digital Fortress". Read my review here and purchase from flipkart here. 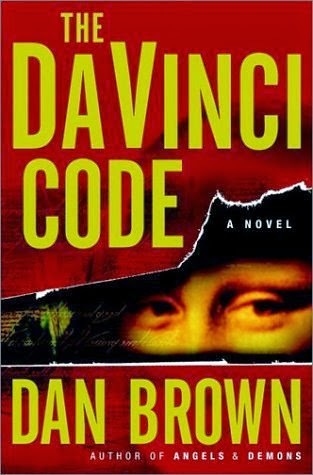 Another on the edge thriller which I couldn't keep away until I finished it. 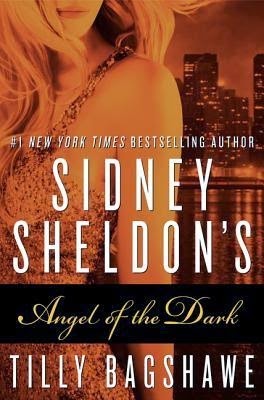 There are millions of fans to Sidney Sheldon and we all know each of his books is a gem. 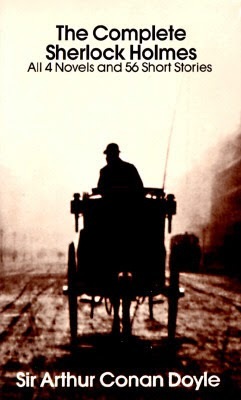 The writing style, gripping narration and character building are best in his novels. Read so many books later from the same author and it is really very difficult to chose best one from his novels. Read my review here and purchase book from flipkart here. I love to read history, especially to know about the customs and traditions followed in those times. This book describes Mughal period in very detail level and also about the role of women in those times. Narration is very good. 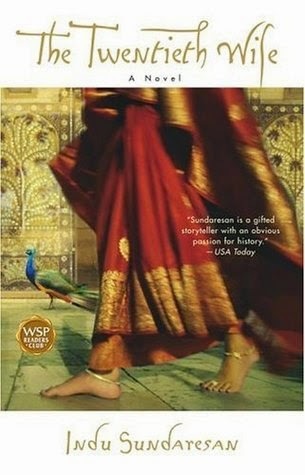 Read other novels too which are part of Taj trilogy and loved them all. Read my review here and purchase book from flipkart here. Real life stories and experiences of people interest me a lot. This is one of the books which gives a message at the end of each story. Each story emphasizes on importance of moral values and how people's behaviour changes with circumstances. Other books of Sudha Murthy like Dollar Bahu and Mahaswetha are worthy to read. Read my review here and purchase book from flipkart here. I don't have any words to explain how much I loved this book. 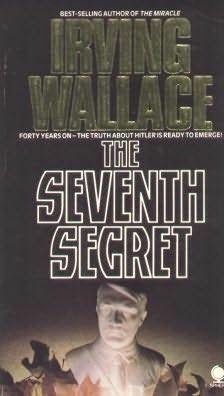 This is about the story of Hitler in his last days, his strategies to escape enemy, secret about the bunker he stayed at the end of his life etc.,I like Irving Wallace's other novels too like 'The Fan club', 'The Second Woman' etc., His novels show that he does a lot of research on each topic that he writes. Read my review here and purchase book from flipkart here. Iam a big fan of Sherlock Holmes from childhood. I liked the climax of each short story and the way deductions are explained which are very easy to understand and apply in our day to day lives. After reading these detective stories, you will feel like you can deduct something from every small observation that we overlook. Read my review here and purchase book from flipkart here. 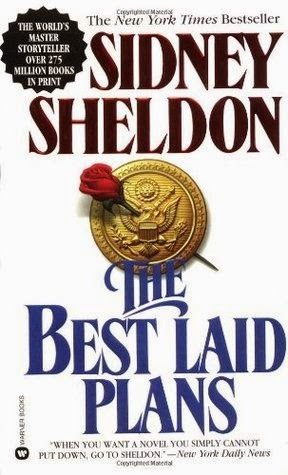 Another entry from Sidney sheldon novels. There are many good novels from this author which are pure delight to read. It is difficult to choose one or 2 best novels out of many on the edge thrillers with gripping story lines. This is a story of love and betrayal with power of politics. A gripping narration with lots of twists and turns. Purchase book from flipkart here. 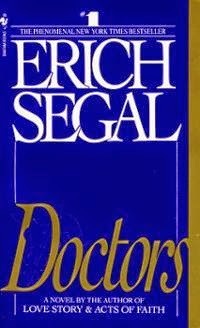 Erich Segal's characters are very realistic and after reading the novel you cannot easily forget them. This novel gives so much information on doctor's day to day lives, their challenges with a fantastic story in the backdrop. I loved each and every character in this book. This is one of the high volume books that I read (600+ pages) and completed quick. Other novels from the author like 'The Love story' and 'Man Woman and Child' are also fantastic reads. Purchase book from flipkart here. Another book from my favourite author. I like mystery, mythology and history. This is the perfect combination you get from this book. You can understand about religion, historic places, events and more about Rome and Pope. Story is engaging throughout and book is a page-turner for sure. Argument between religion and science is also dealt well in this book. Purchase book from flipkart here. This is a collection of short stories, mostly woman oriented. All are heart touching and realistic. Each story explains plights of women in different perspective. 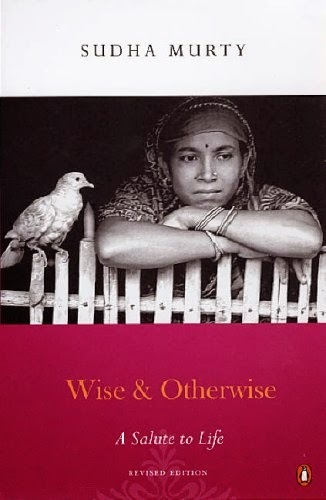 Stories cover most common problems of women like dowry deaths, female foeticide, gender discrimination etc., Writing style is simple, yet interesting. Read my review here and purchase book from flipkart here.